If you have ever watched the famous movie Planet of the Apes, then you must recognize the famous actress in the movie, none of than Estella Warren. Also, she was a member of the Canadian National Swimming Team. Estella Warren (Read more)…. The film industry has always been a platform for the talented and skillful people to show their ability of performance through acting. Today’s article is about that film personality who has marked his appearances through various English movies and series (Read more)…. 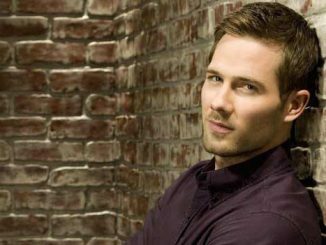 Short Bio Of Luke Macfarlane Luke Macfarlane is the acknowledged name of Thomas Luke Macfarlane who is a well-known Canadian musician and actor. 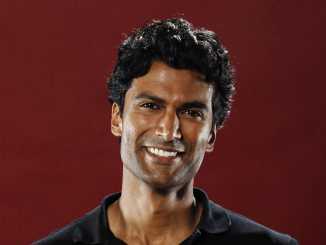 He is entirely recognized with the characters incorporate Scotty Wandell on the ABC television drama Brothers & (Read more)….